How fast can 5G go? 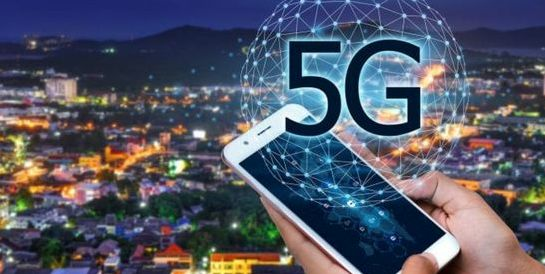 According to the requirements of IMT-2020, the peak data transmission rate of 5G is expected to be as high as 20Gbps, and the peak data transmission rate can even reach 25Gbps. What is the concept of 25Gbps? According to MTS, the Russian operator, all its users will spend 1206Pb in 2016. According to the transmission speed of 25Gbps, the 1206Pb traffic can be transmitted in 18 days, including streaming movies, video telephones, Internet access, downloading and transmitting media files. Did you get dizzy again? That's all right. Let's just say that 25Gbps is the abbreviation of 25GBits bits per second. It means 25Gbps per second, and 1byte = 8bits. So the actual rate of 25Gbps is 25/8 = 3.125 GBps. You should understand it here, so the download rate is almost 3.125 GB per second. That's why a lot of publicity says that using 5G can make HD movies in seconds, but! Re-focus, but this speed may be unbearable. You know, the highest usage of SATA 3 hard disk is only 600 MB/s peak write speed. Even the latest NVMe SSD, peak write speed is only about 1.5 GB/s. So, in theory, even if 5G comes, we can not play its full performance at present.